Kasprzycki spent the last year as evp, managing director at Publicis Groupe Chicago. DDB Chicago has hired Andrew Kasprzycki to lead the agency’s ConAgra team as executive vice president, global client lead, effective immediately. In the future, he will work on new business efforts and organic growth initiatives for the agency’s current client roster. CPG giant ConAgra’s Brands division announced its decision to shift the portions of its North American marketing that had been with DDB San Francisco to the network’s Chicago office last week. "Andrew's capability and talent gives us tremendous potential going forward." The decision stemmed, at least in part, from the client’s interest in DDB’s “Agency of the Future” model exemplified by We Are Unlimited, the dedicated unit that parent company Omnicom created to serve McDonald’s after winning creative AOR duties for the fast-food chain last August. Kasprzycki arrives at DDB from Publicis Groupe’s Starcom Worldwide, where he served as executive vice president, managing director on the new establishment brands group and worked with clients including Airbnb, Twitter and Houzz. Before joining Starcom in 2013, he was a founder and president at the Energy BBDO division Proximity Chicago. 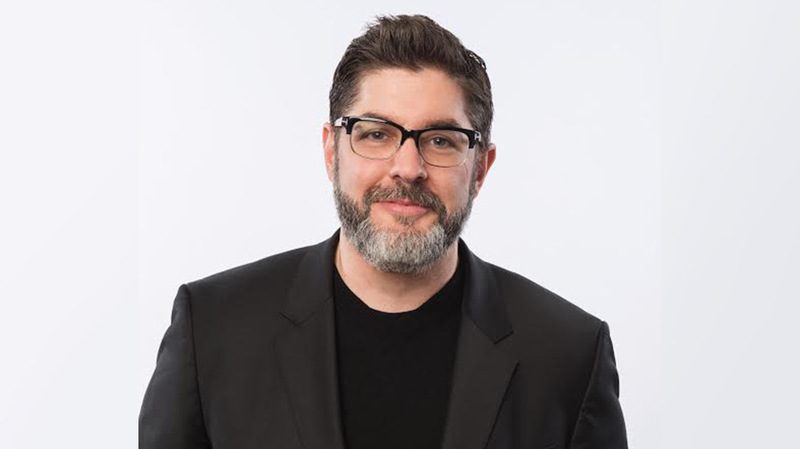 He also previously worked at DDB as an account director and group account director from 2005-2008, handling such accounts as Kraft Foods, Gatorade, Tropicana, Quaker, JCPenney and OfficeMax.